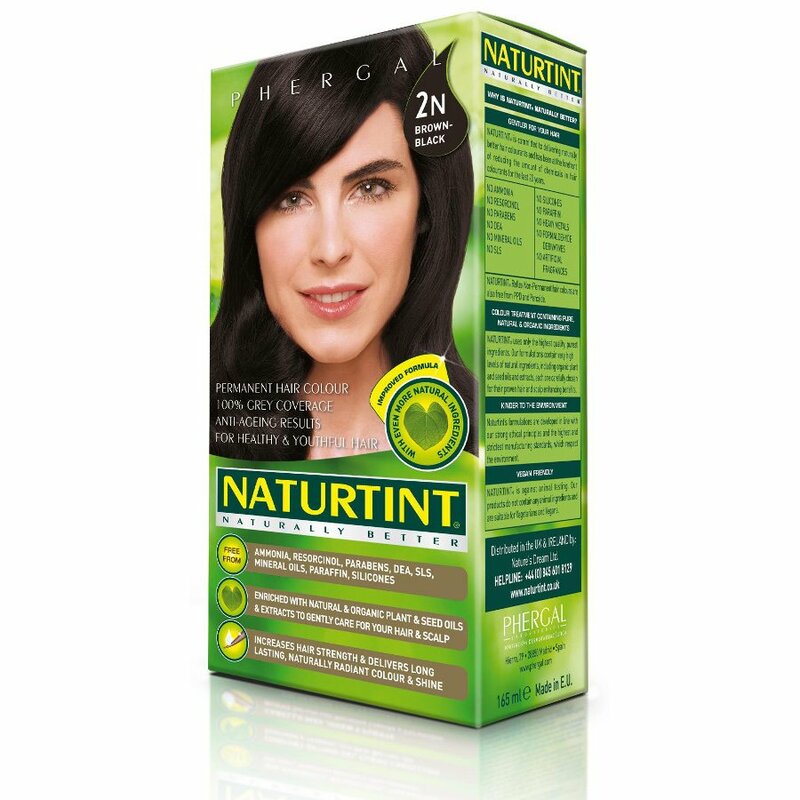 A permanent hair dye made with certified organic, plant-derived ingredients in a natural Brown-Black, free of harsh chemicals that can damage your hair. 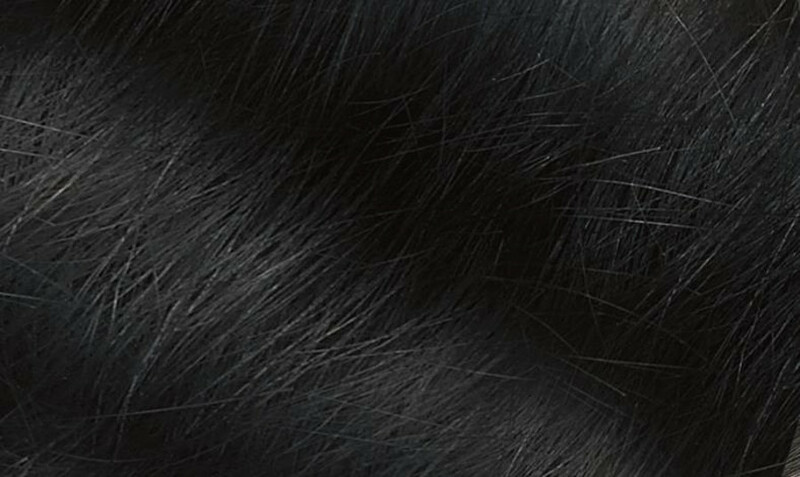 Enriched with Soya, Wheat, Corn and Coconut extracts, the colour covers 100% of greys with one application and adds shine and vitality to your hair. 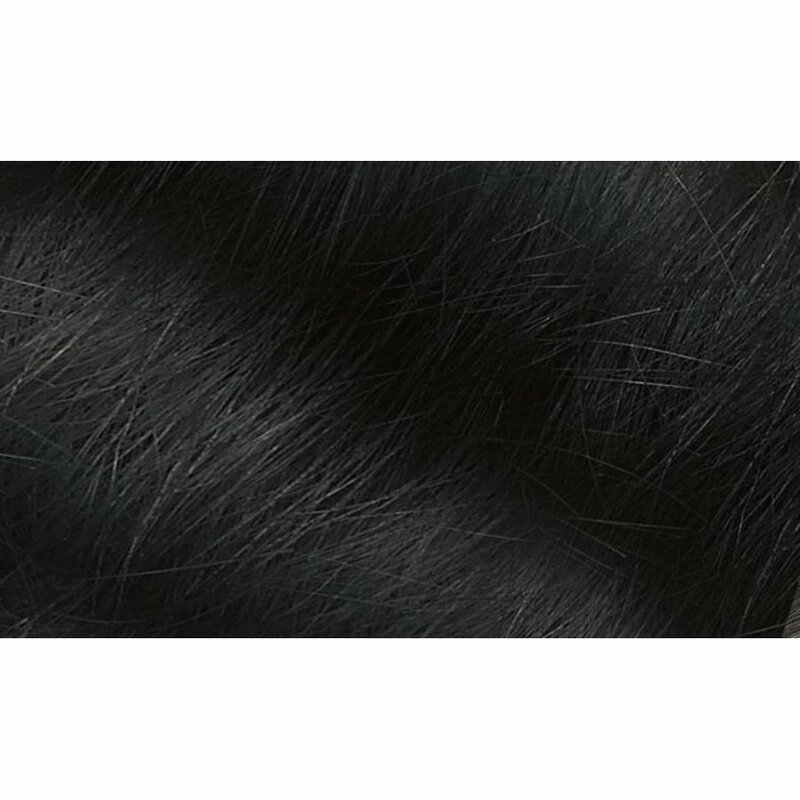 Free from ammonia, resorcinol and parabens, it is also dermatologically tested so it will not irritate your skin! PEG-2 OLEAMINE. AQUA PURIFICATA (PURIFIED WATER). PEG-4 RAPESEEDAMIDE. ALCOHOL DENAT (ALCOHOL). PROPYLENE GLYCOL. OLEIC ACID. ETHANOLAMINE. p-PHENYLENEDIAMINE. HYDROLYZED VEGETABLE PROTEIN (TRITICUM VULGARE, SOY, CORN, AVENA SATIVA). LIMNANTHES ALBA (MEADOWFOAM SEED OIL). TETRASODIUM EDTA. SODIUM METABISULFITE. SODIUM ERYTHORBATE. 4-CHLORORESORCINOL. 2-AMINO-4-HYDROXYETHYLAMINOANISOLE SULFATE. N,N-BIS (2-HYDROXYETHYL)-p-PHENYLENEDIAMINE SULFATE. 4-AMINO-2-HYDROXYTOLUENE. m-AMINOPHENOL. 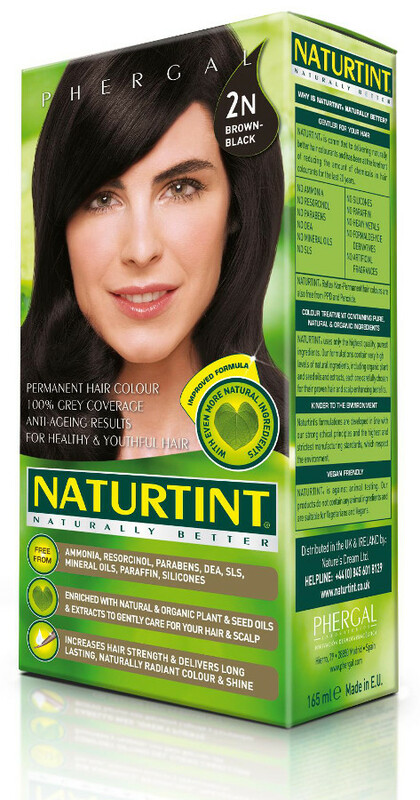 There are currently no questions to display about Naturtint 2N Brown Black Permanent Hair Dye - 170ml.